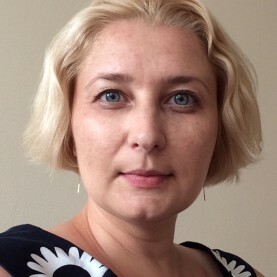 Ekaterina Zubkova has been in ELT since 2003. She has CAE, Cambridge CELTA and 6 TKT certificates. She also speaks Italian and Spanish. 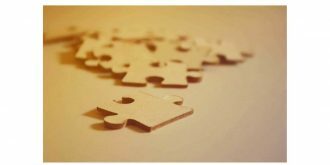 Her main interests - teaching online, the Lexical Approach, the intermediate plateau, language assessment and learning styles. She blogs about teaching and learning English, Italian and Spanish on her website.